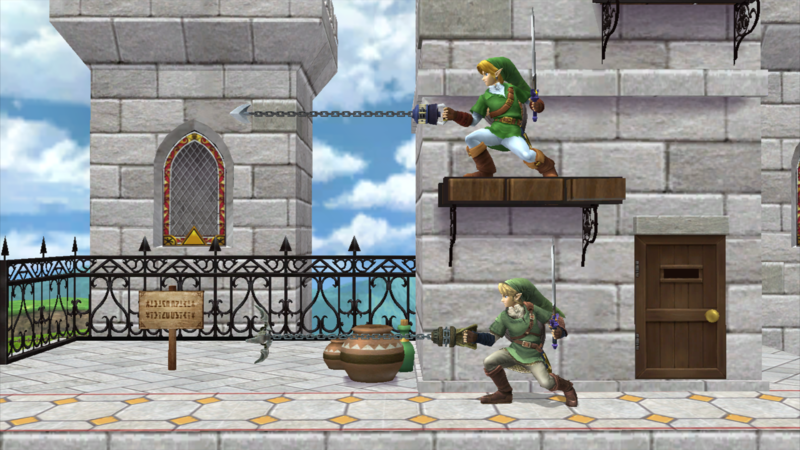 While this technically already exists, I've decided to re-implement slot specific swords utilizing DukeItOut's slot specific Etc system to use Ganondorf's sword Article rather than rely on adding GFX models to his moveset file. 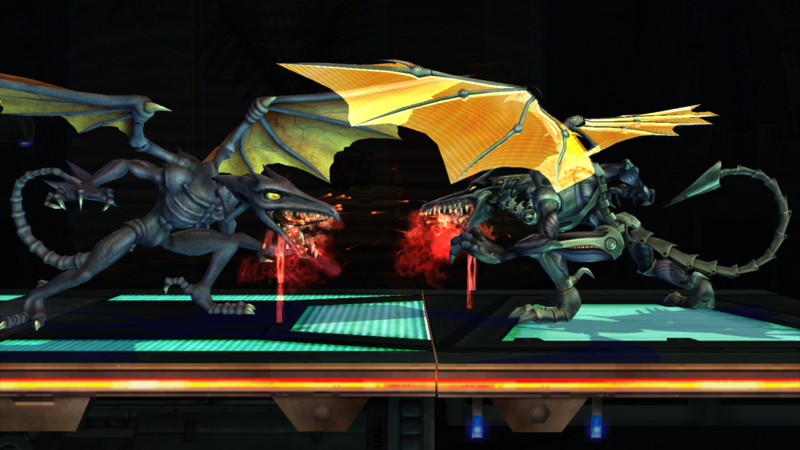 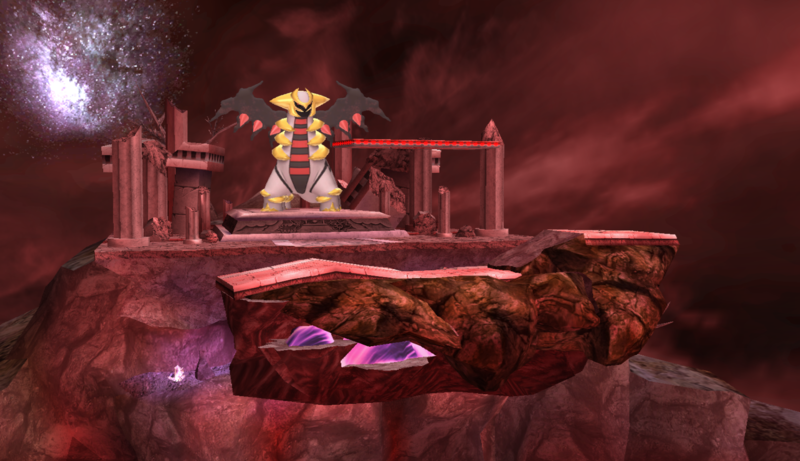 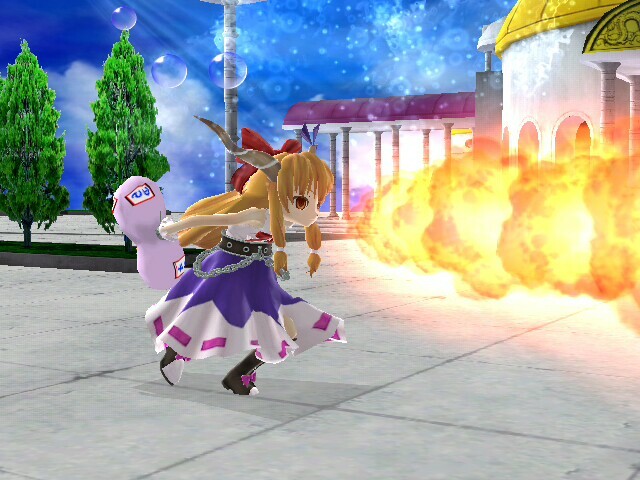 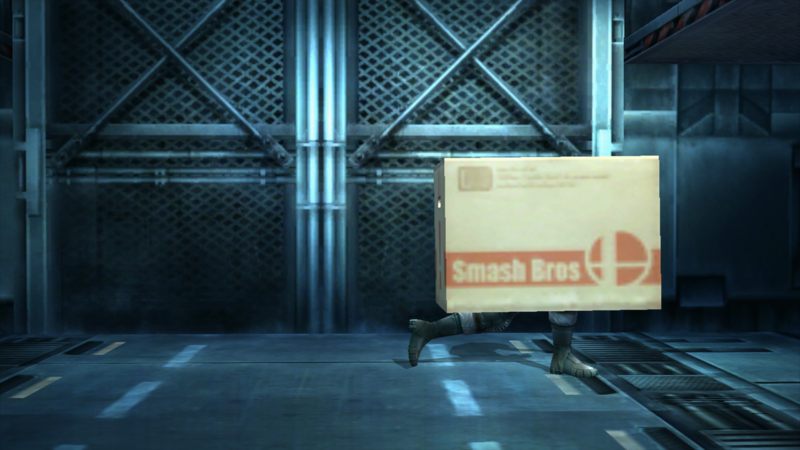 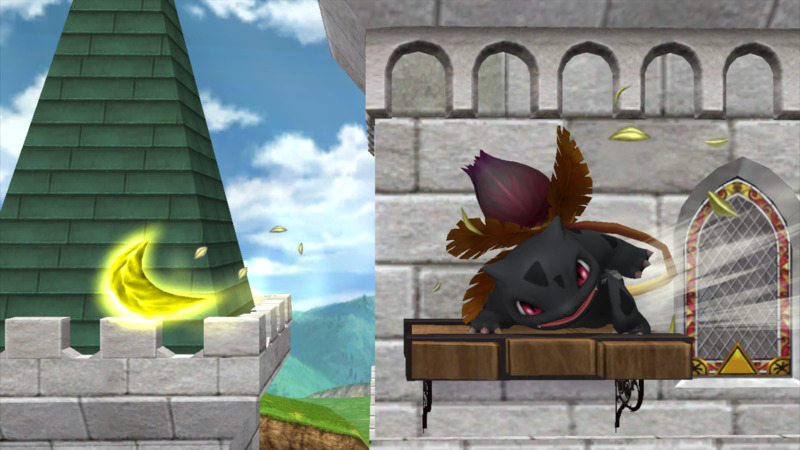 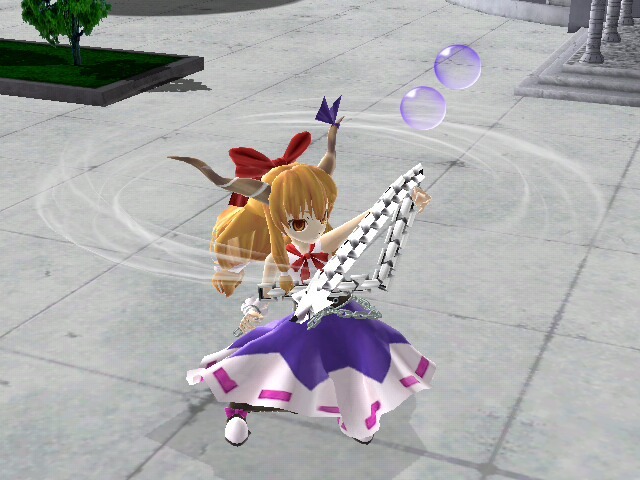 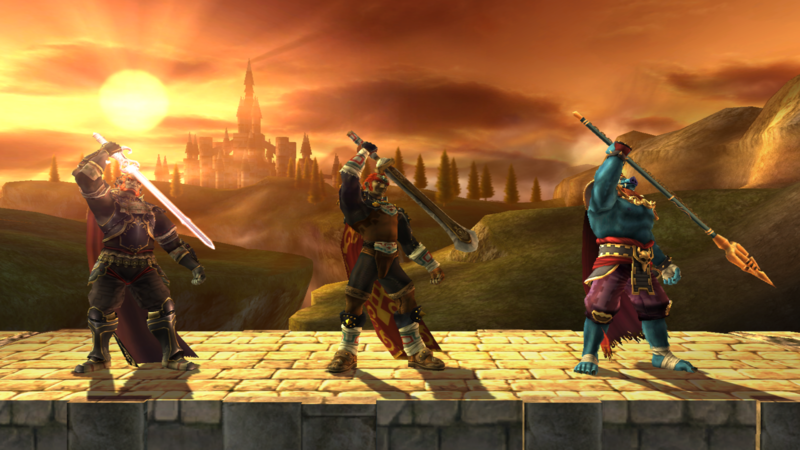 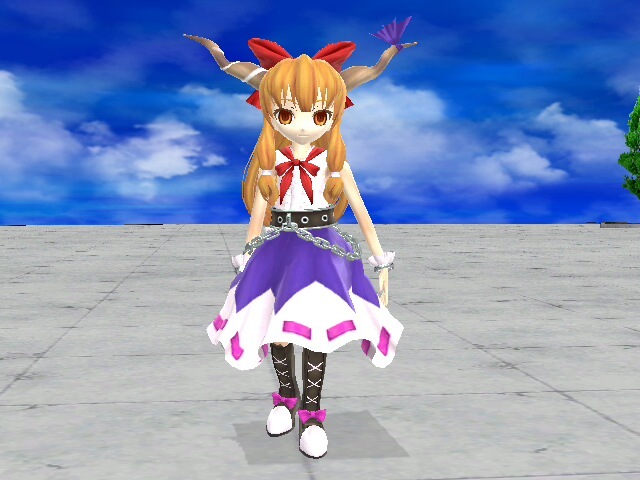 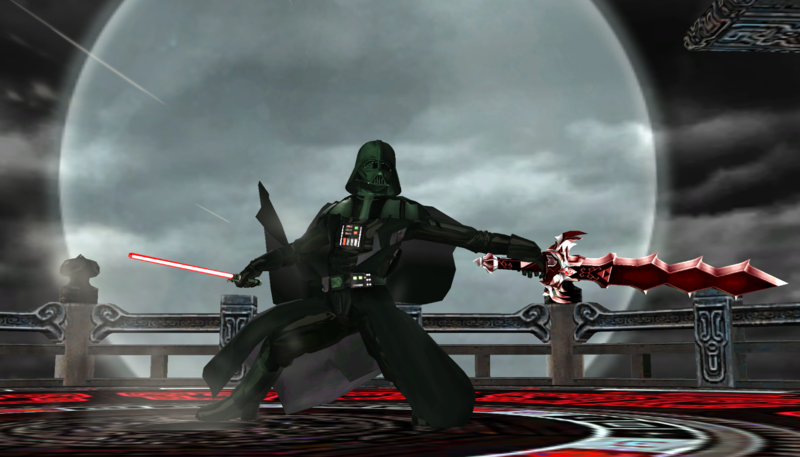 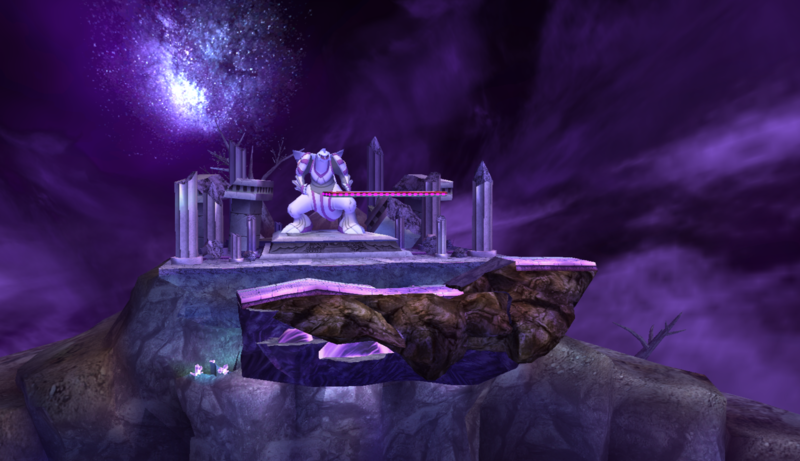 Once again, this is a Project M only mod, meaning there's two versions: Project M and Legacy TE. 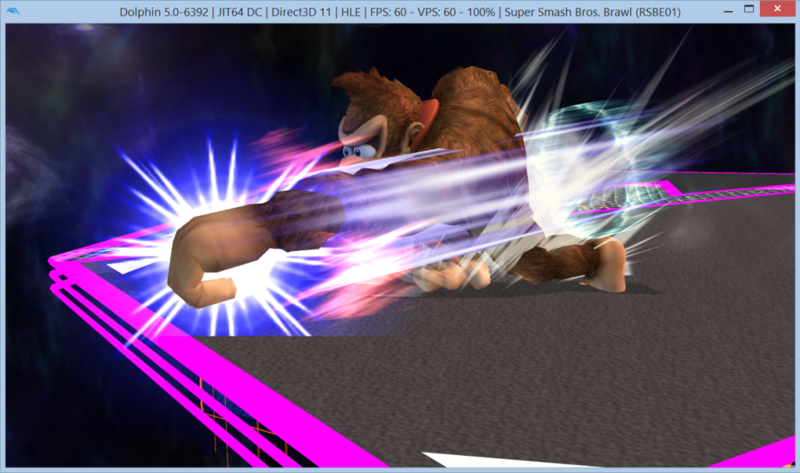 This also includes ds22's Memory Leak Fix. 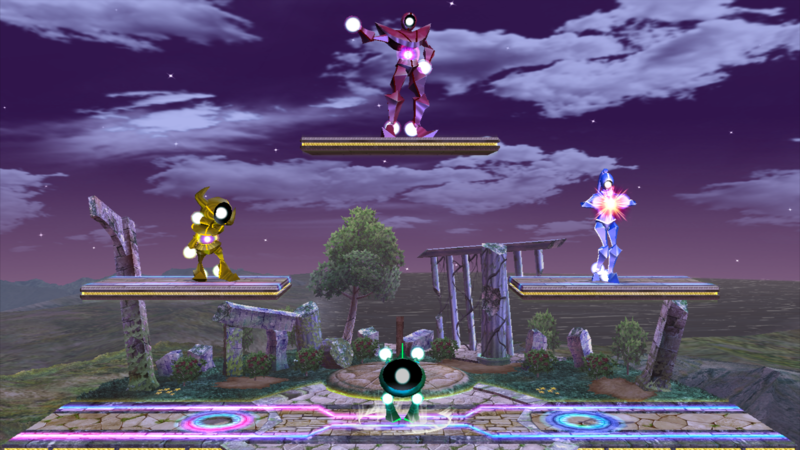 Costume Slot Specific R.O.B Arm Traces by KingJigglypuff with credit to DukeItOut. 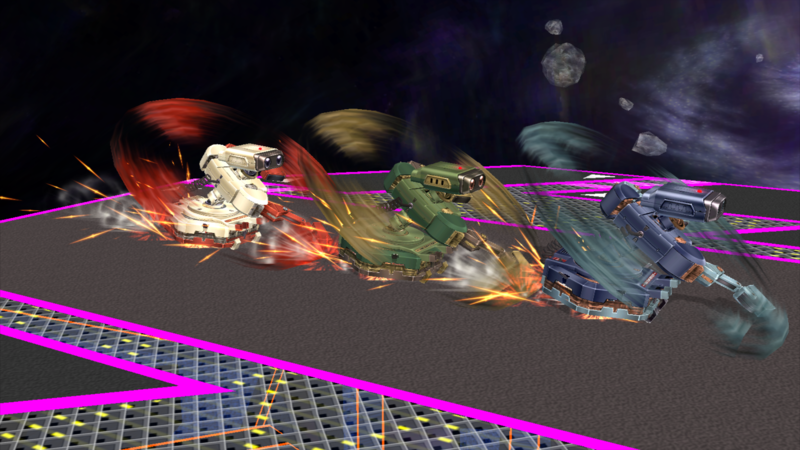 When DukeItOut was developing his Slot-Based Etc system, he added slot-specific GFX for Sonic, R.O.B., and Yoshi. 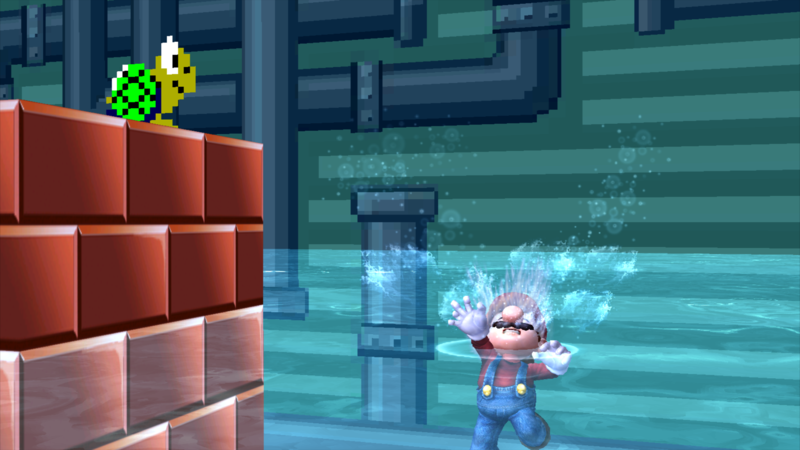 He's already released Sonic. 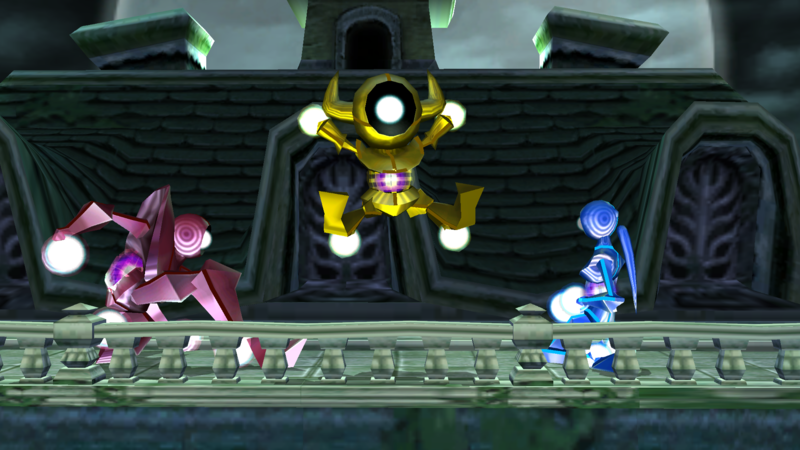 Though I'm here to give you R.O.B. 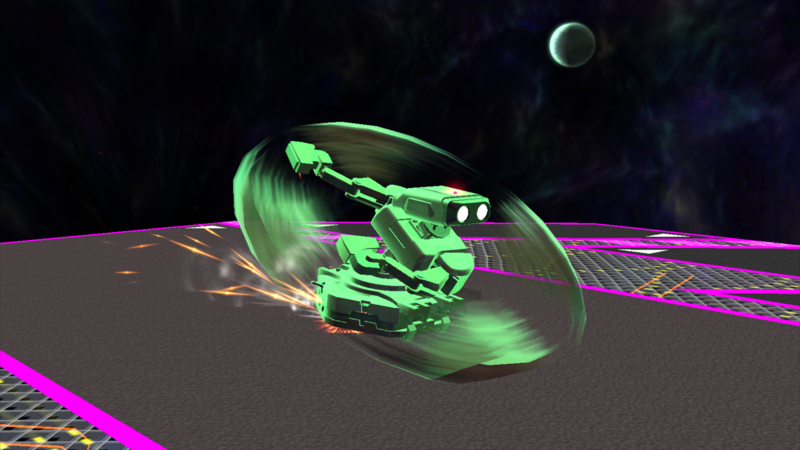 R.O.B utilizes slot specific GFX for its arm traces seen during its Side Special (vBrawl already had this, but was only limited to R.O.B. 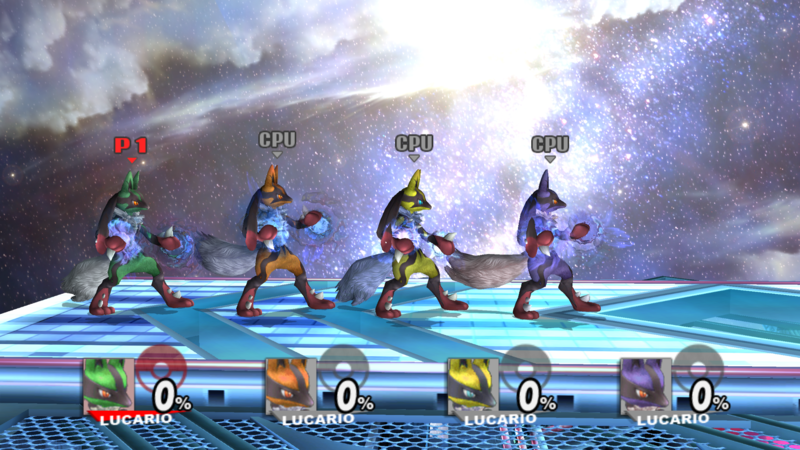 's vBrawl costume count). 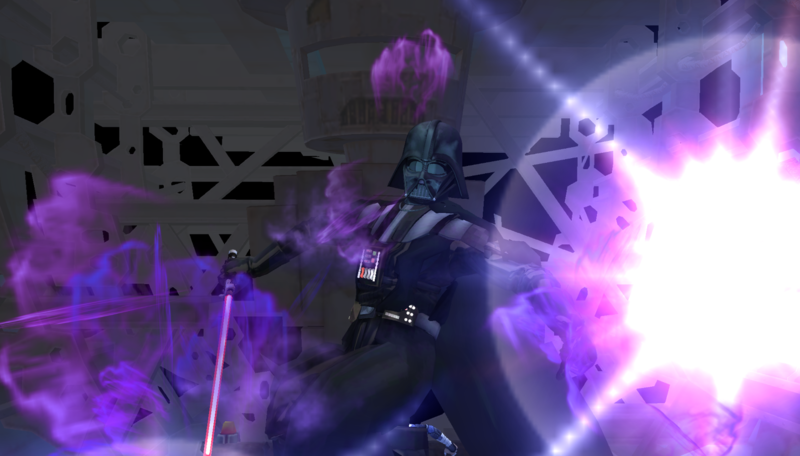 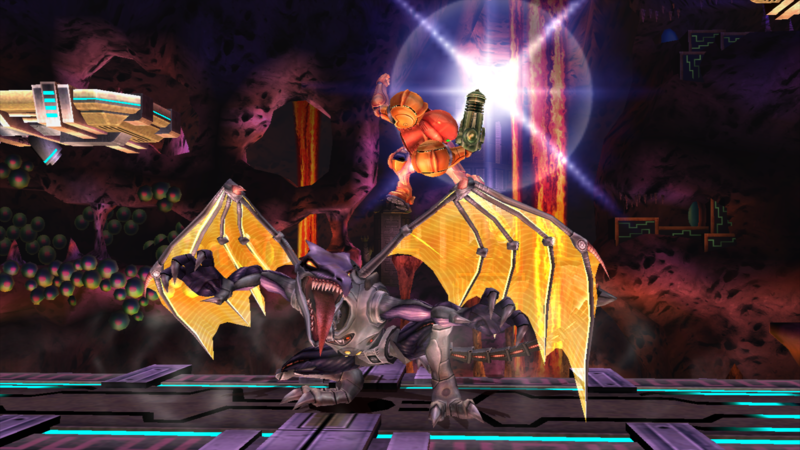 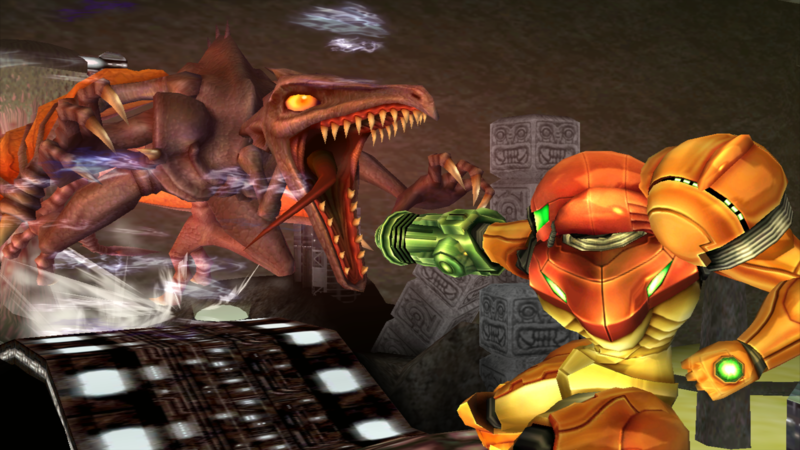 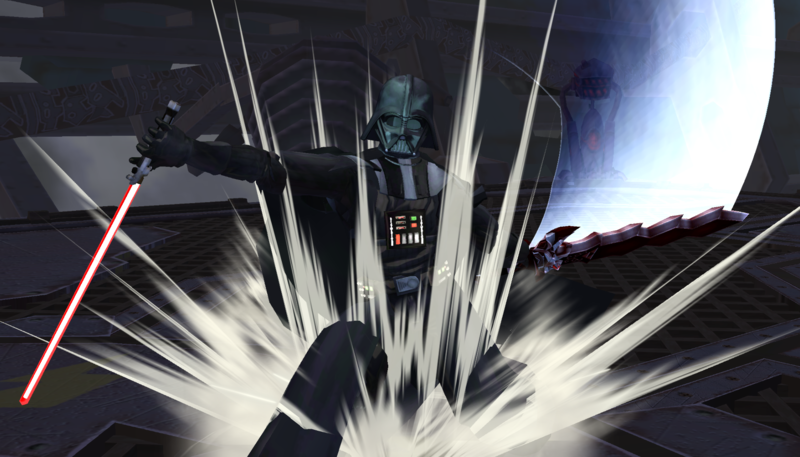 Also includes a special Dark version for its appearance in the Subspace Emissary's Great Maze. 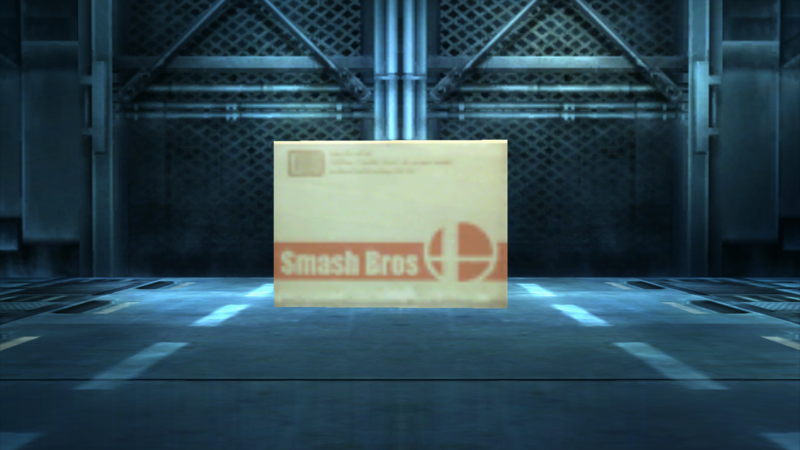 Includes versions for Brawl, Project M, and Legacy TE. 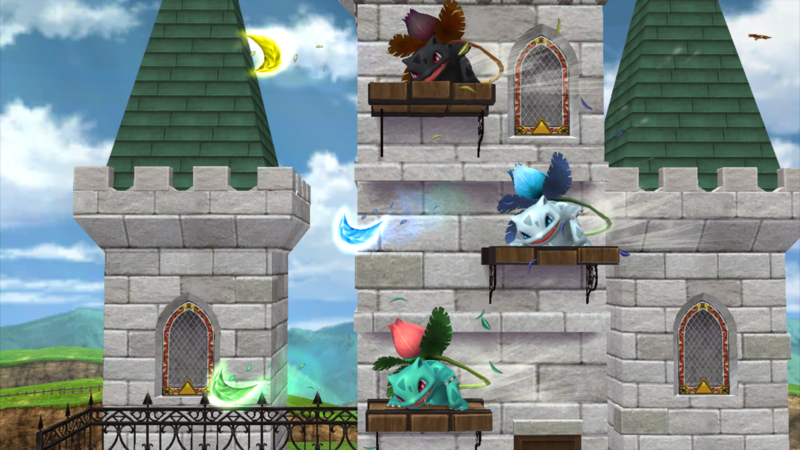 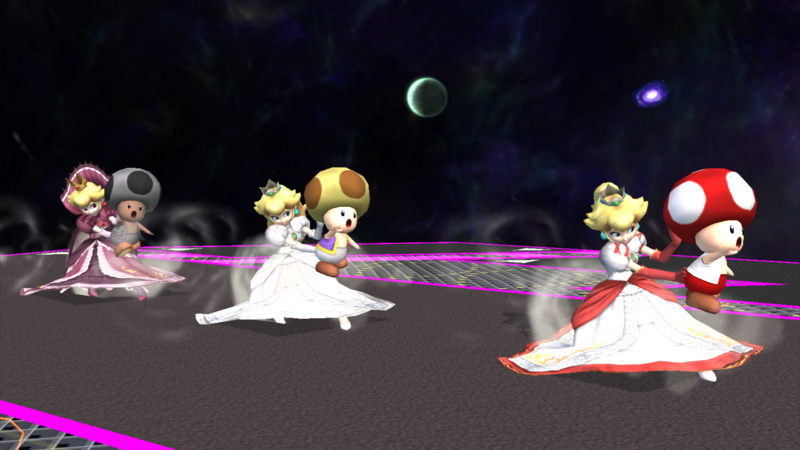 Costume Slot Specific Peach Toads by KingJigglypuff, Moe with credit to DukeItOut. 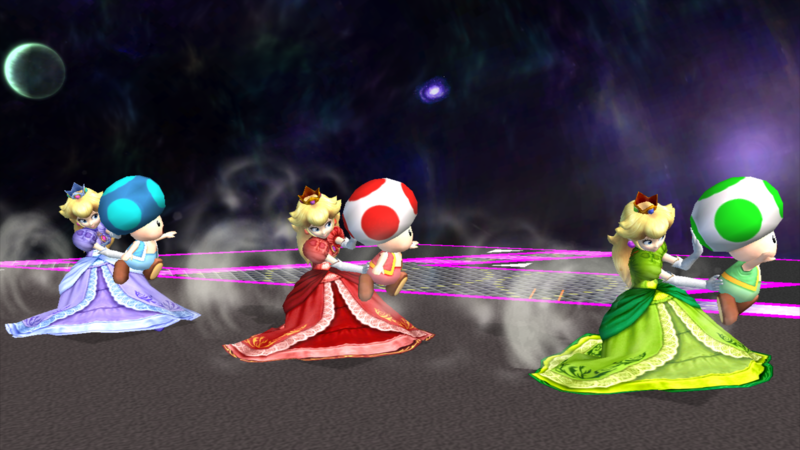 Thanks to DukeItOut's Slot Specific Etc loading system, I've decided to allow Peach to utilize this very system via color-coded Toads. 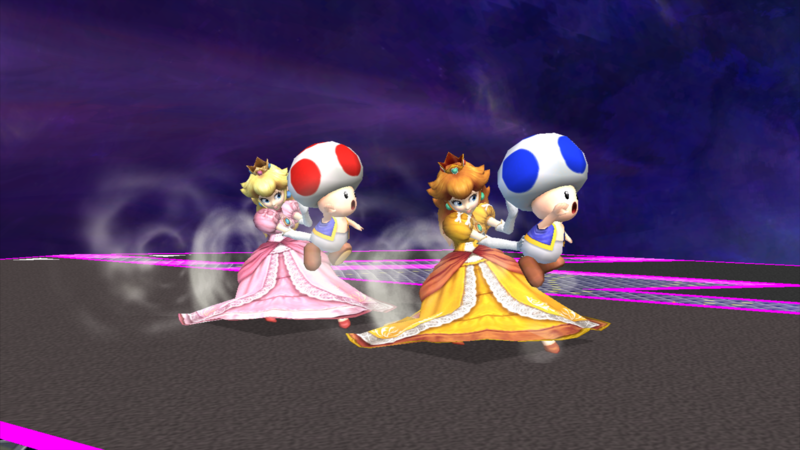 I've even provided alternate Toads for her Dark and Fake appearances in the Subspace Emissary. 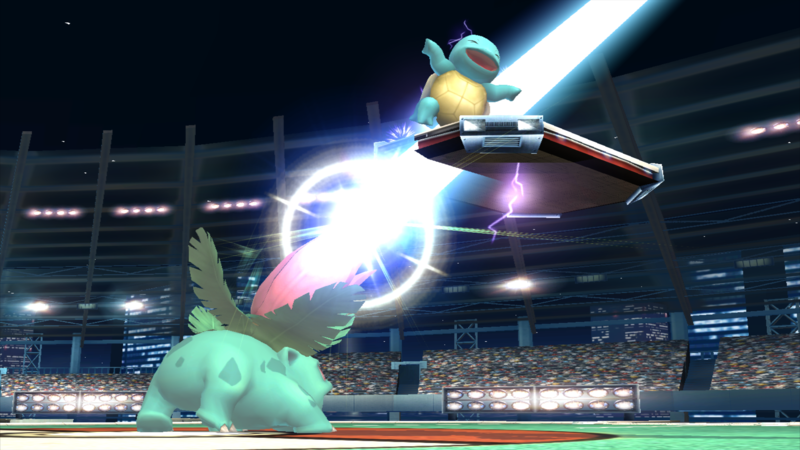 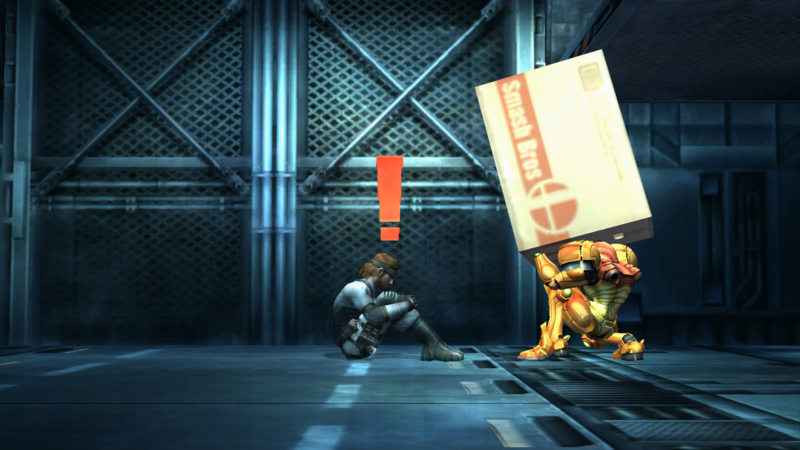 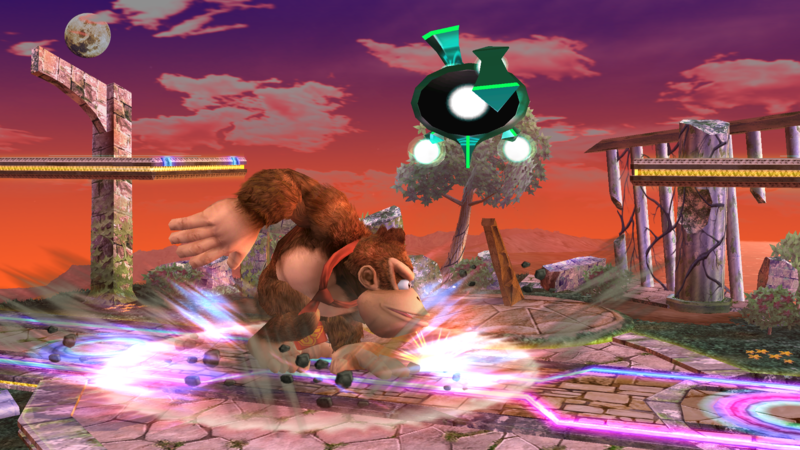 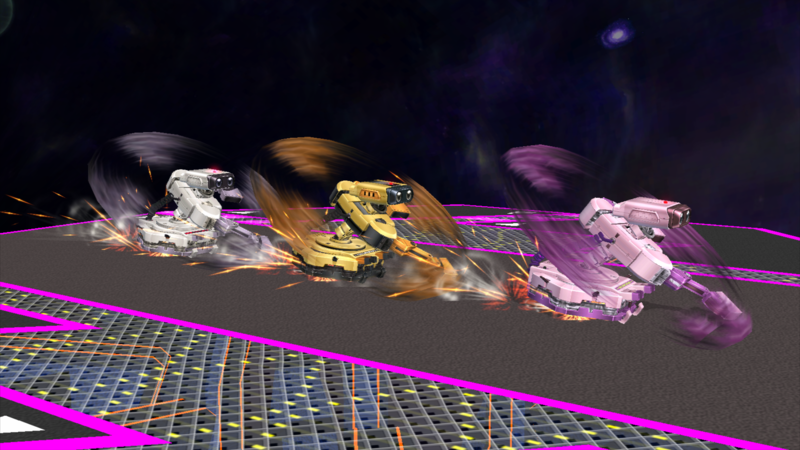 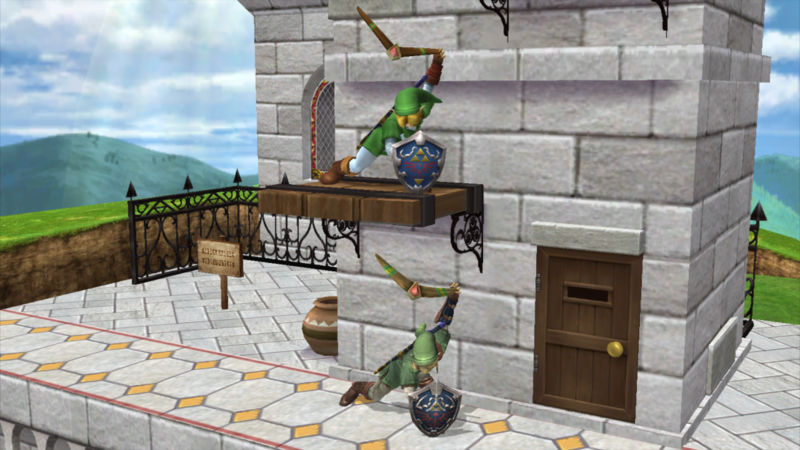 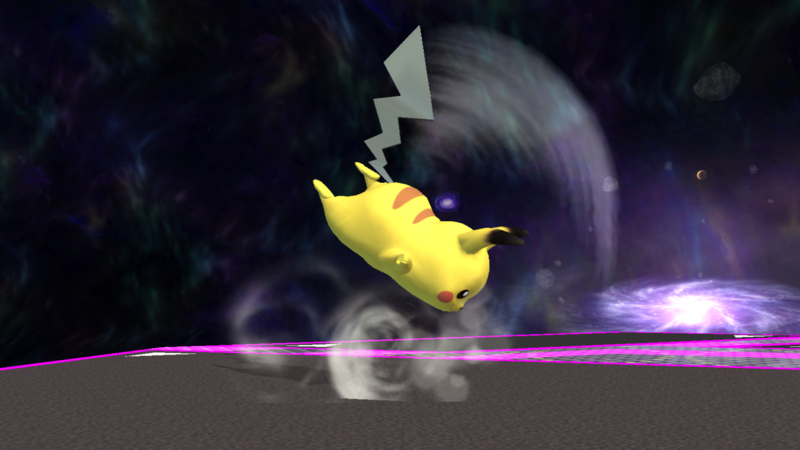 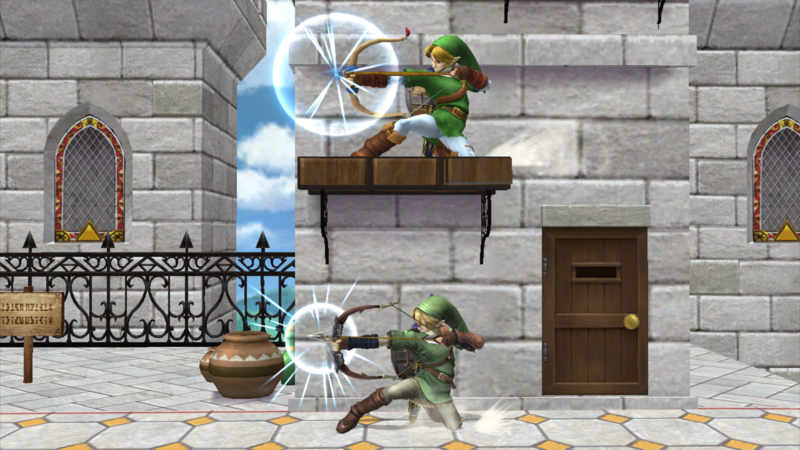 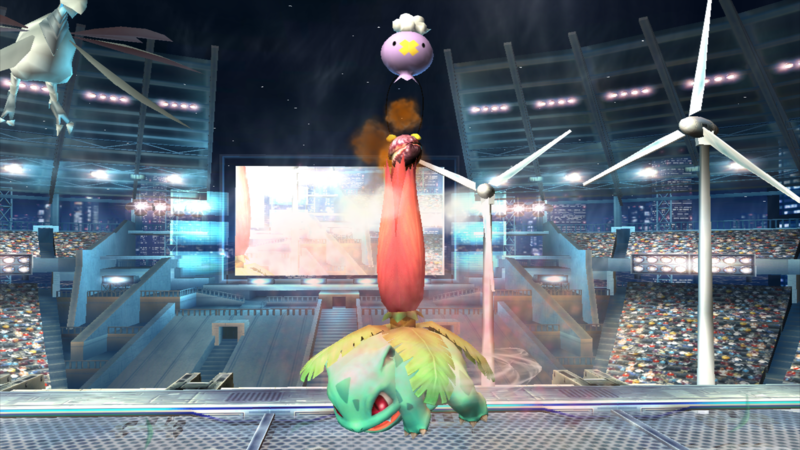 This pack contains moveset files for characters affected by the Grab Release Glitch (https://www.ssbwiki.com/Grab_release_glitch) with the exceptions of Diddy Kong (Project M), Pit (Brawl), and Zero Suit Samus (Brawl), as from testing, it appears to be intentional with them as Diddy Kong (Project M), Pit (Brawl), nor ZSS (Brawl) re-gain their recovery moves upon being hit out of them. 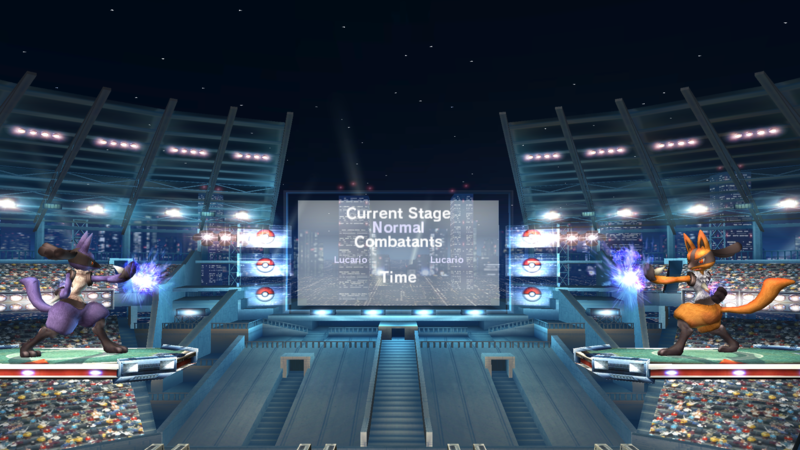 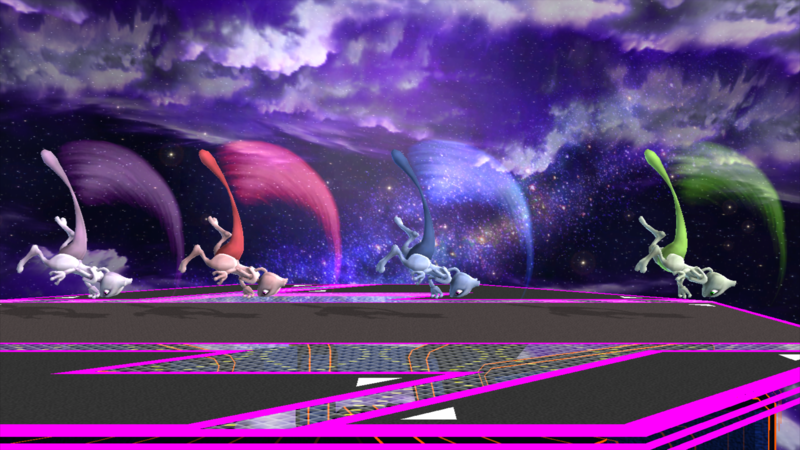 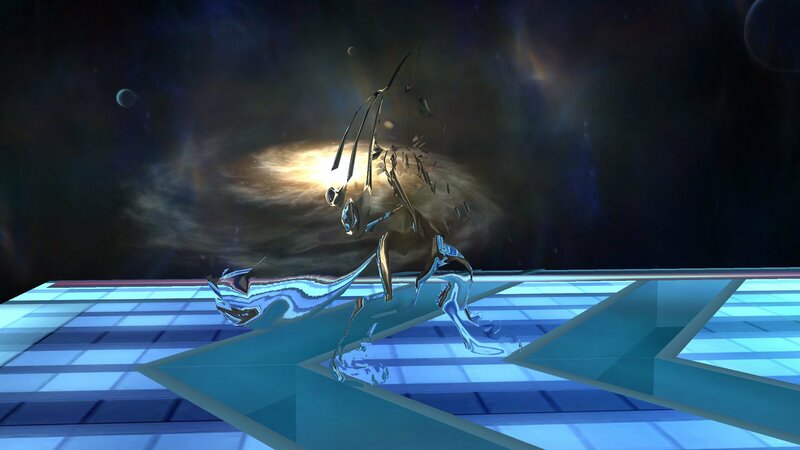 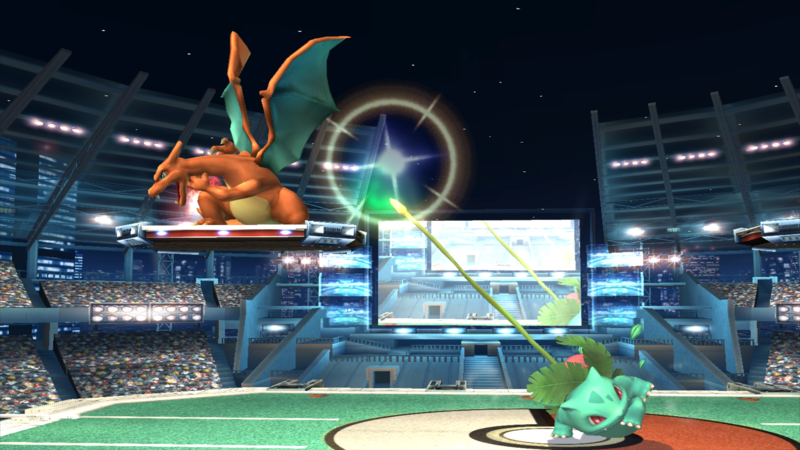 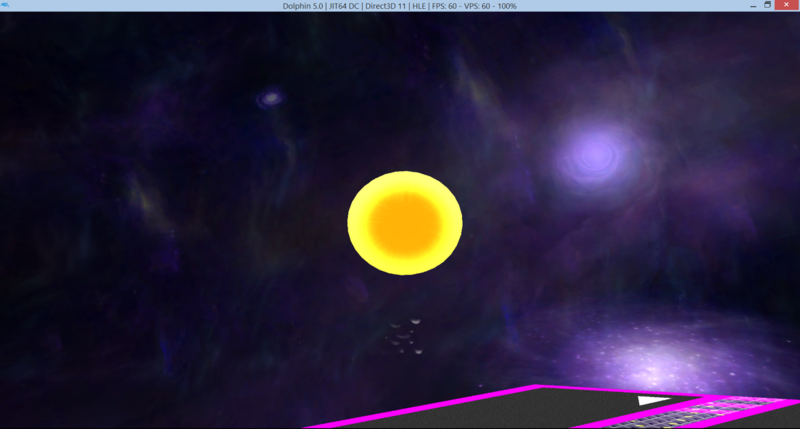 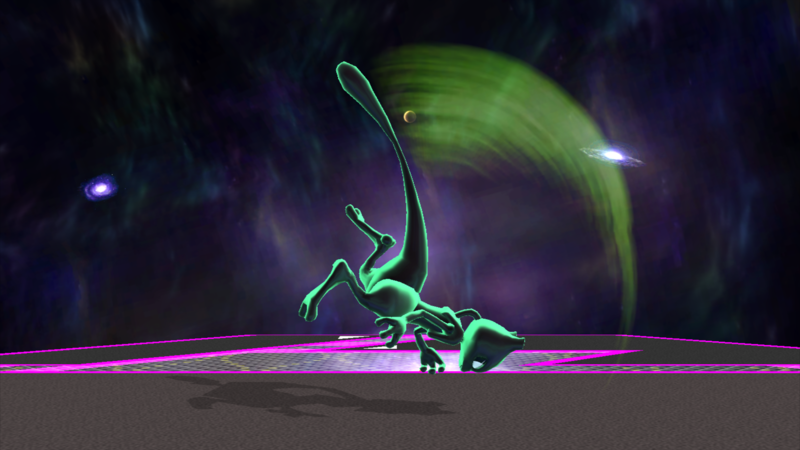 Mewtwo (Teleport), also includes DS22's Memory Leak Fix. 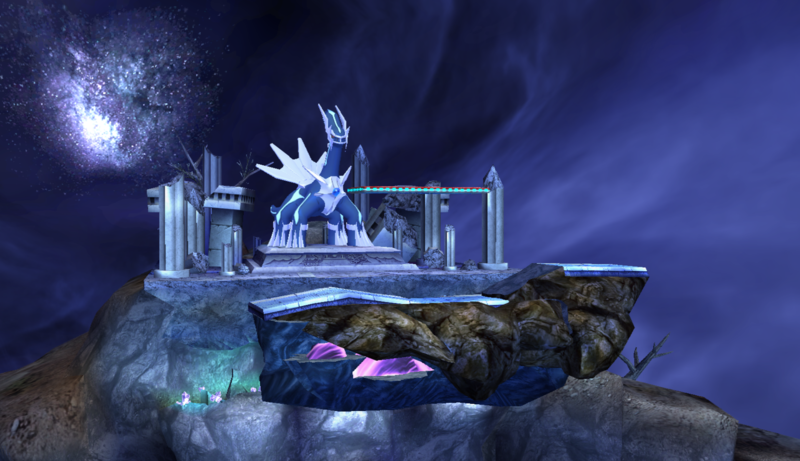 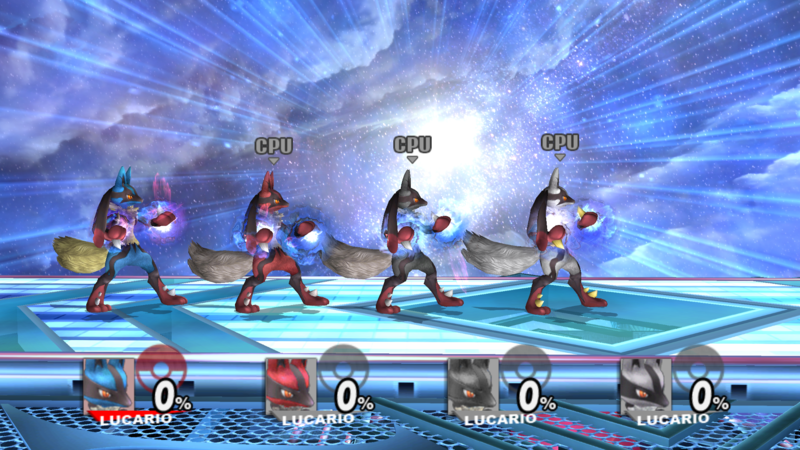 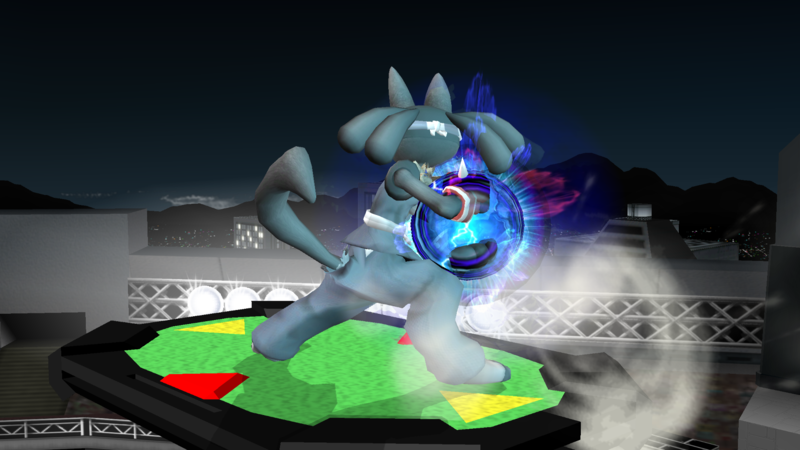 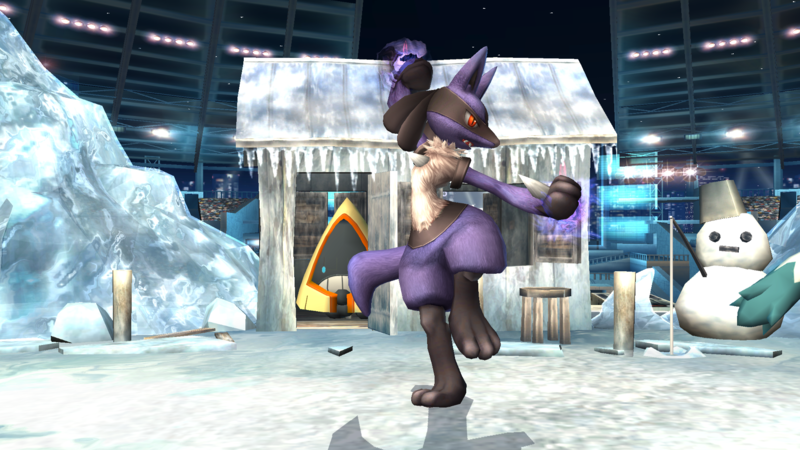 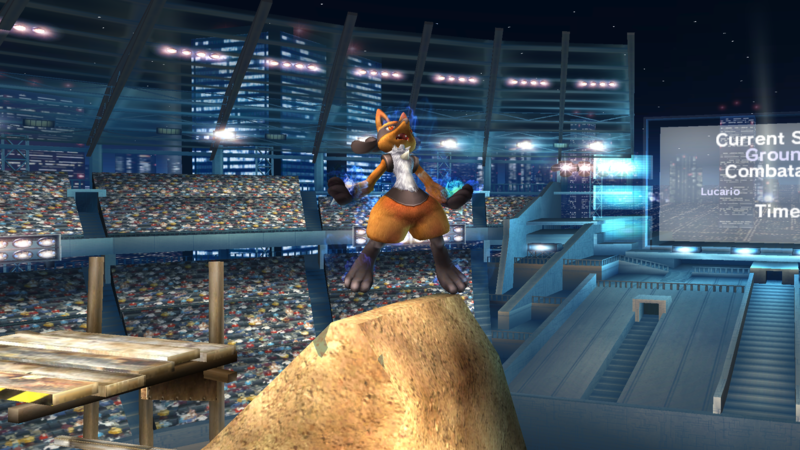 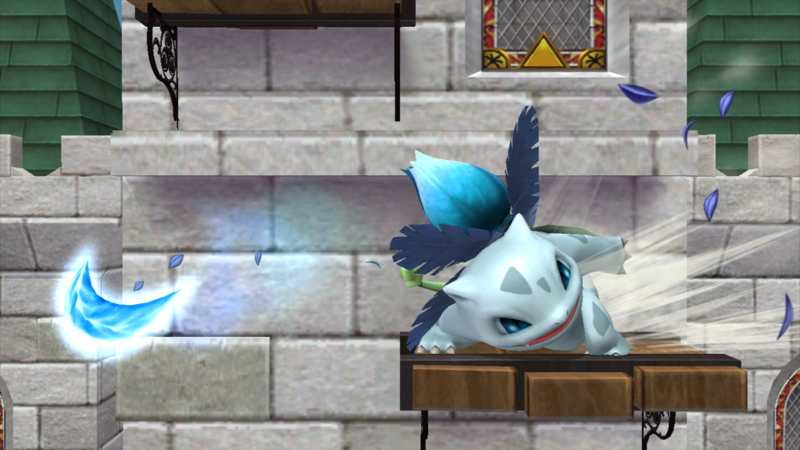 Lucario (Brawl only, as this was fixed in Project M): Fixed a glitch in which Lucario was unable to use Grounded Extreme Speed after using Aerial Extreme Speed and landing. 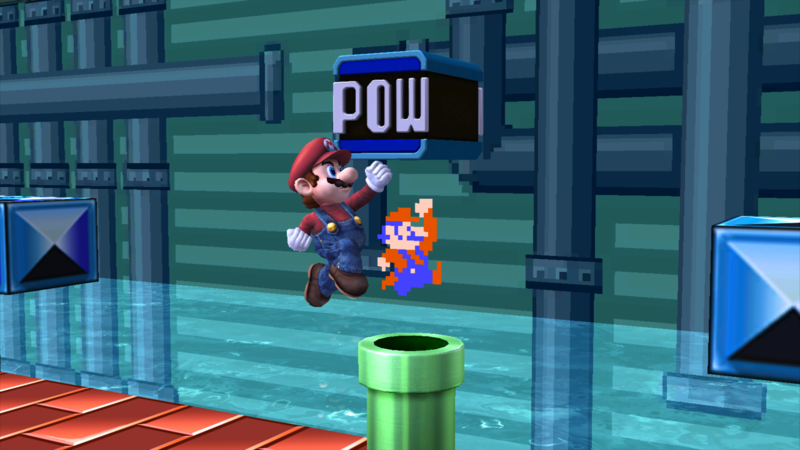 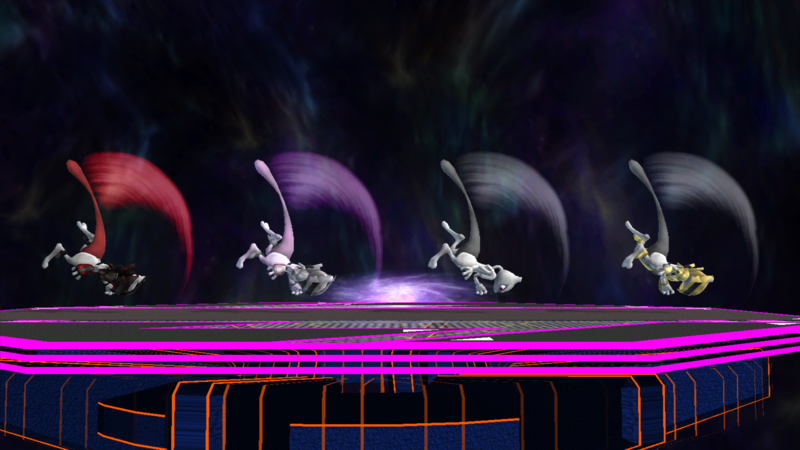 Sonic (Brawl only, as this was fixed in Project M): Fixed a glitch in which upon edging onto a stage after recovering very low with Spring, Sonic would have went into his Special Fall Action upon jumping from the ground. 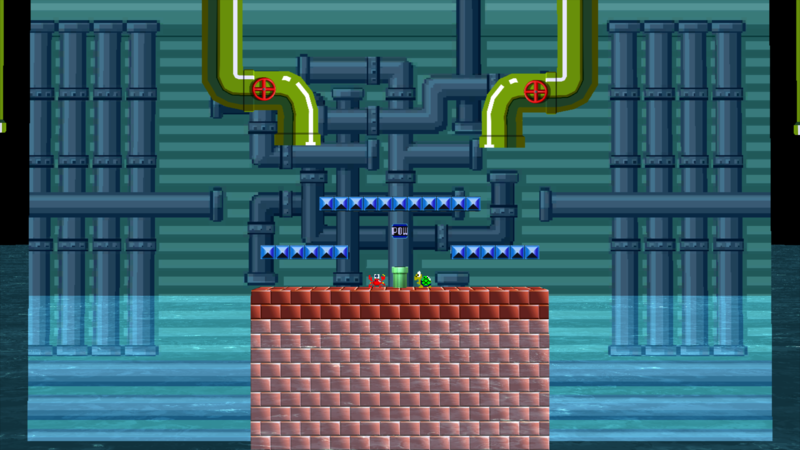 Sonic and Snake: Fixed a glitch in which Sonic and Snake were unable to use their Up Specials again after jumping from a spring or climbing onto a ladder. 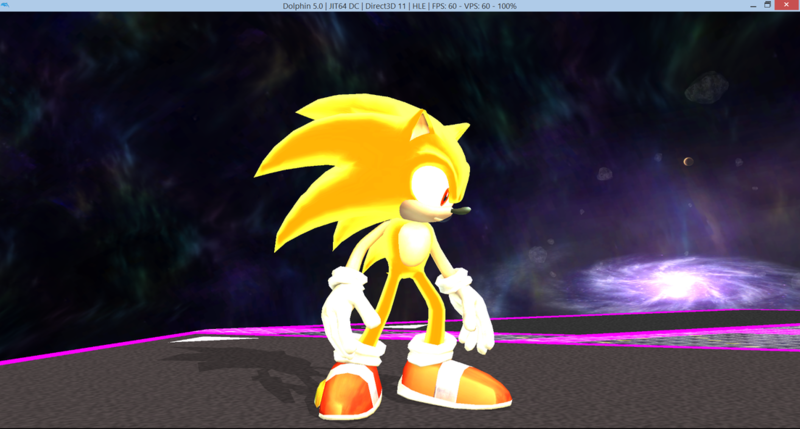 -One slot compatibility for both Brawl and Project M.
[NOTICE]: Super Sonic's Model is actually just Sonic's model without the sphere and colored via material, rather than texture recoloring. 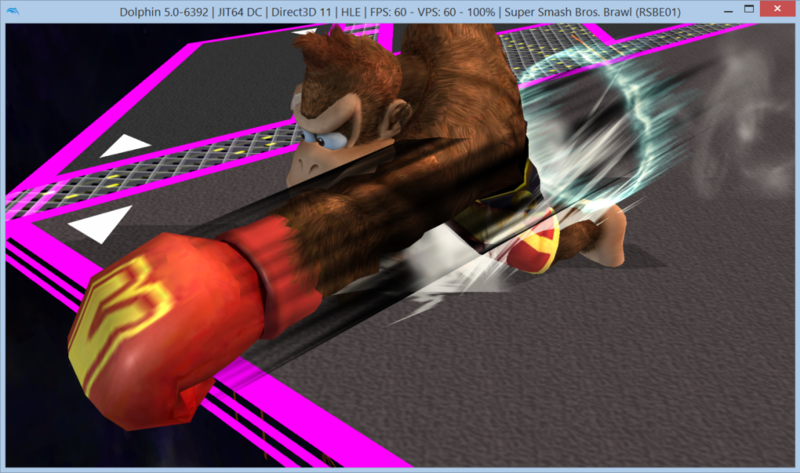 So don't report this entry upon opening the file(s) in older versions of BrawlBox, and just seeing vBrawl Sonic. 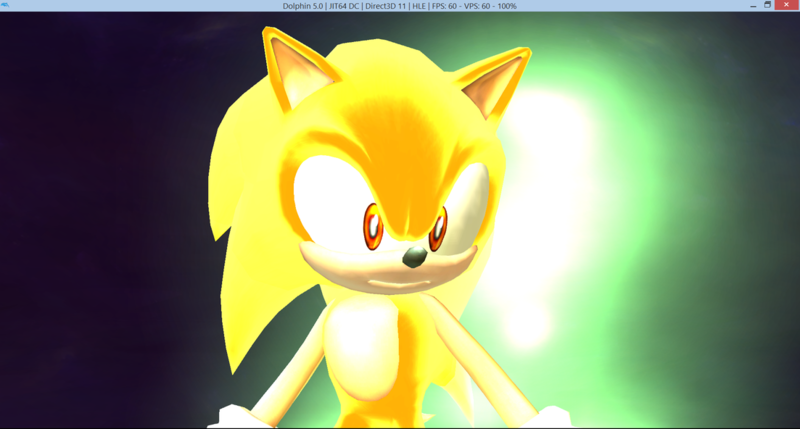 Page created in 0.299 seconds with 137 queries.